France, Germany and other European countries on Tuesday announced the creation of a "drone users club" to go head-to-head against US- and Israeli-made unmanned aerial vehicles (UAV) that now dominate the skies. At a time when aerial-vehicles are radically altering the modern battlefield, Europe finds itself playing catch up in the race to develop what it calls Medium Altitude Long Endurance (MALE) pilotless aircraft. “If Europe hopes to maintain a strategic capability, countries must pool their capacities and actions in a pragmatic way,” French Defense Minister Jean-Yves Le Drian said after the talks in Brussels. Referring to the members as the 'drone users club', presently comprised of France, Germany, Greece, Italy, the Netherlands, Poland and Spain, Le Drian said the group would cooperate on a number of technical aspects, including training, certification, logistics, maintenance and the planning for future projects, the defense minister noted. Membership is open to any of the 28 EU member states that are operating drones or that anticipate to within five years. Europe has become increasingly dependent on US and Israeli drone technology: France used US drones during its military intervention this year against Islamists in Mali, while Germany uses the Israeli-built Heron 1 drone for reconnaissance purposes in Afghanistan. European leaders are also looking to develop air-refueling capabilities after EU nations were forced to rely on the US military during the NATO campaign in Libya in 2011. In response to Europe’s lagging behind in what military experts predict is the future of combat, Le Drian said the European Defense Agency has been charged with creating a "European generation" of drones within a decade. 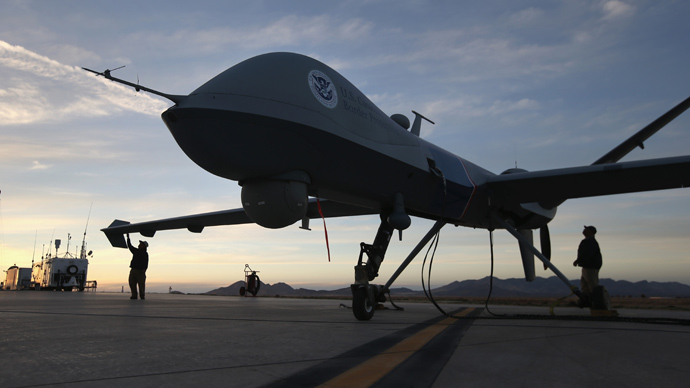 Many aviation experts, pointing to the US military’s increased dependence on drones in places like Afghanistan and Pakistan, say the days of piloted fighter aircraft are numbered. 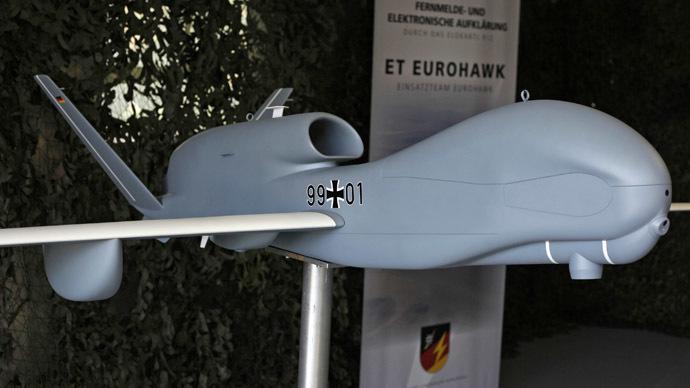 Last year, German Defense Minister Thomas de Maiziere said his country would cooperate with France to develop a new generation of armed aerial vehicles. The European Defense Agency said it will now take into account the costs, technological capabilities and other factors, and draw up a report that could become the cornerstone of a European drone program. Europe’s top three defense companies, EADS, France’s Dassault Aviation and Italy’s Finmeccanica offered in June to cooperate on the development of a prototype MALE if given the greenlight by Brussels. 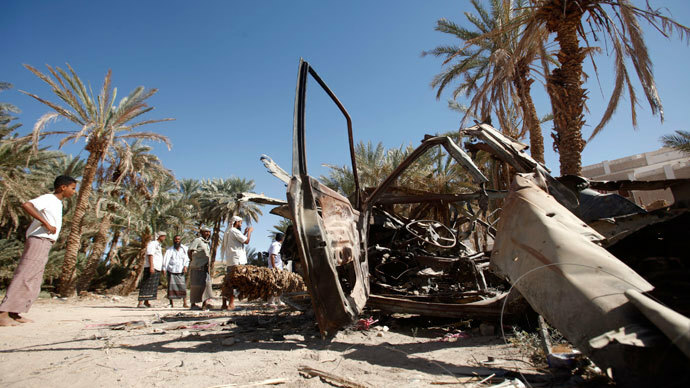 However, despite the enthusiasm for this eye-in-the-sky death technology, human rights groups have been sounding the alarm on drone warfare following a rash of civilian deaths in Afghanistan and Pakistan and elsewhere. 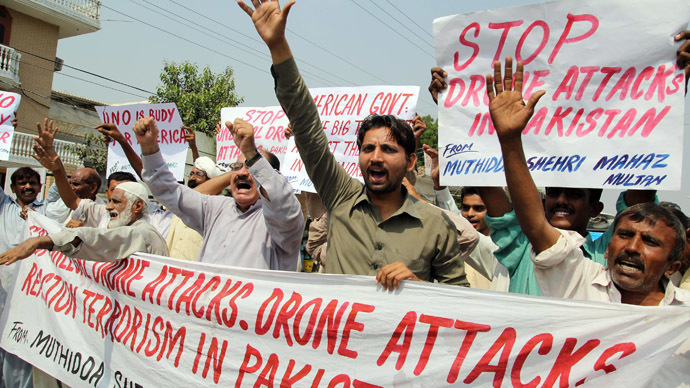 Last month, Amnesty International issued a report that says US officials responsible for carrying out drone strikes may have to stand trial for war crimes. The report is based on nine out of 45 drone strikes reported between January 2012 and August 2013 in North Waziristan, a mountainous region of northeast Pakistan where the US drone campaign is most intensive. The research focused on one particular case – that of 68-year-old Mamana Bibi, who was killed by a US drone last October while she was working in her garden with her grandchildren. European leaders will formally approve the projects at an EU summit next month focusing on defense cooperation.